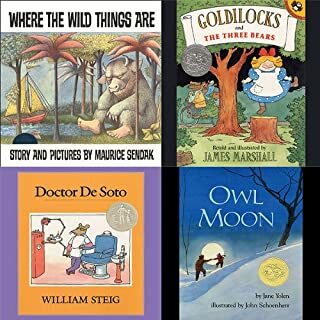 Runaway Bunny, The Story of Babar: The Little Elephant, and Goodnight Moon are national treasures and many of us remember them from our childhoods. 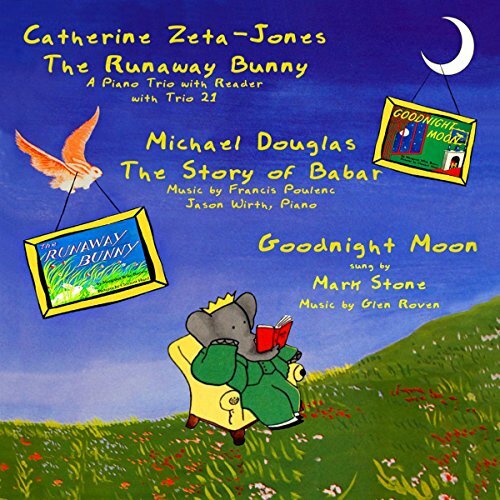 Catherine Zeta-Jones narrates The Runaway Bunny in a new piano-trio version composed by GPR Records artistic director and four-time Emmy Award Winner, Glen Roven. This piece premiered at Carnegie Hall with the American Symphony. 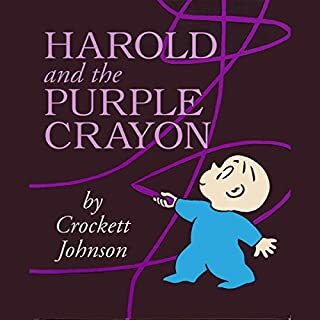 Runaway Bunny was written in 1942 and has been published continuously since that time - it's a wonderful timeless story of free thinking and creativity. Narrating the tale of one of the most famous elephants in the world Michael Douglas, a two-time Academy Award-winning actor and producer, tells the story of an orphan elephant who is befriended by a kind old lady, introduced to the pleasures of civilized life, then returns to the jungle and marries his childhood sweetheart and is elevated to King of the Elephants. The story of Babar, which celebrated its 81st Anniversary in 2012, includes music by Francis Poulenc and Jason Wirth on piano. 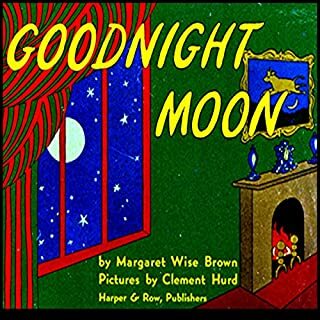 Also Goodnight Moon, a lullaby for baritone and piano, sung by international Opera superstar and English Baritone Mark Stone is based on Wise’s book of the same title, which has been in print for over 60 years. I only listened to the first part of the book, Runaway bunny. 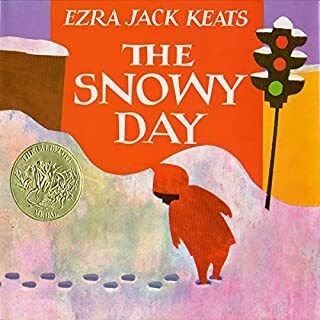 We have this book at home and my son loves this story. So I decide to buy this audible book for him to enjoy. Catherine Zeta-Jones' performance is good overall. However the story is presented in the worst way ever. There is super long background music that goes between sentence, it literally takes over 2 minutes for every 2-3 sentences (that's about 2-3 pages). The story could be finished in 3-4 mins, instead it took over 10 mins. And the music is not even related to the story - mostly violin, at least not to a child's understanding. My son kept asking me, is it finished, why did it finish here. It is so bad that I had to stop it in the middle and switched to another story. I will try to return this if it's at all possible. 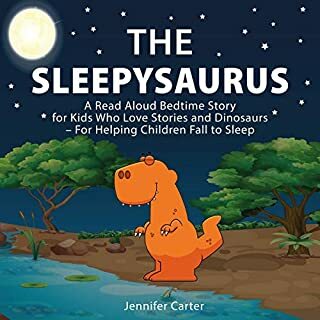 This book is not great for little kids who want to hear stories, as the musical interludes between pages are frustratingly long. We love CZJ’s voice but it is way too long. 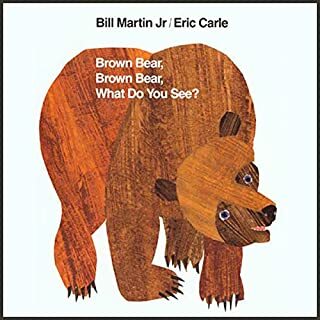 This may have been a wonderful live performance in honor of beloved childhood classics, however, as a recording it is unlistenable. I bought this specifically for the recording of The Runaway Bunny and as doubly disappointed. Not only does the recording go on forever, but it leaves out about a third of the actual story. Yes, the book was abridged in order to make the recording time an order of magnitude longer.